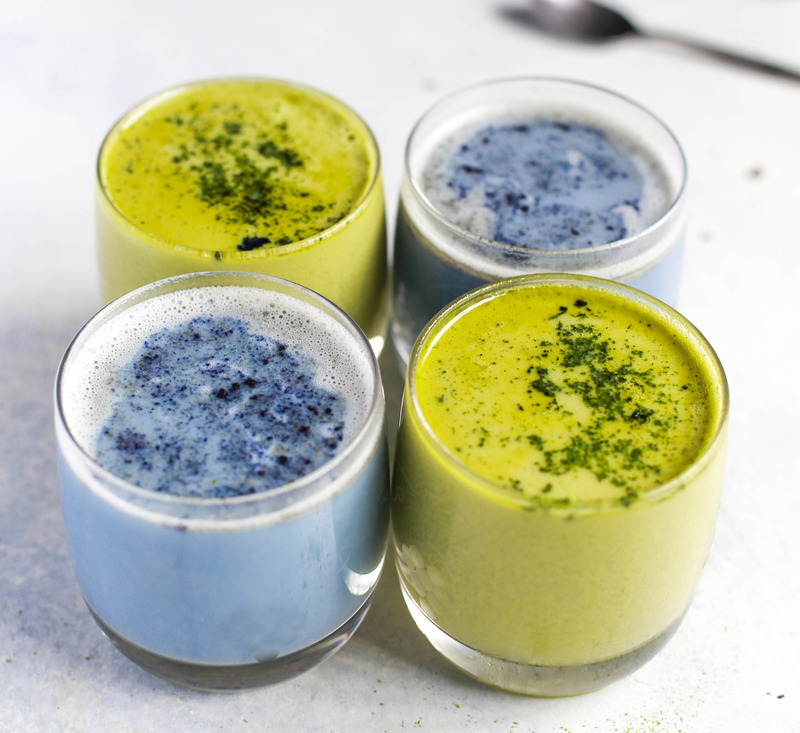 Green Dream & Blue Mermaid Smoothies: Spirulina— the superfood secret ingredient responsible for the ocean like hues of our blue and green smoothies. Although all types of Spirulina provide a variety of health benefits (the highest concentration of protein of any known food), blue Spirulina is an especially potent source of antioxidants. Phycocyanin— the thing that makes it blue— is a powerful anti-inflammatory and immunity booster. Combine all the ingredients in a high-speed blender. Add one cup of ice, this makes the smoothie super cold and thick. . Protein, probiotics, and green come together like peanut butter and jelly in the All-in-One Daily Essentials. Formulated to be nutritionally complete, this synergy of ingredients ensures that all your baseline needs are met. Get your daily dose of vitamins and minerals, power up with plant-based protein, and stay energized with organic greens and super-fruits. 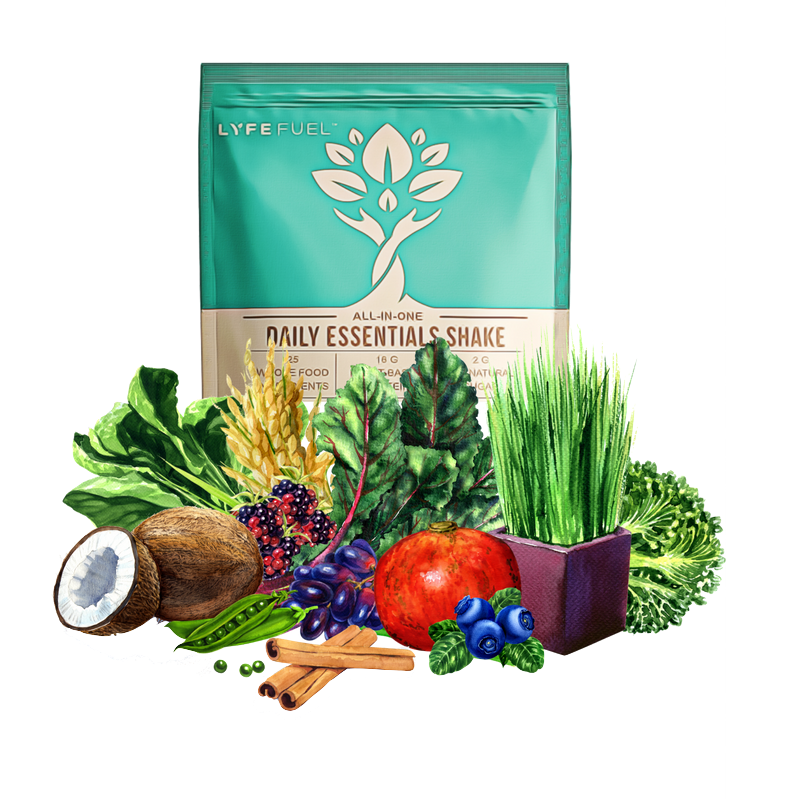 Delicious on its own or as the hero ingredient in any smoothie or bowl recipe, the Daily Essentials is the ONE product you need to ensure you're at your best day in and day out.